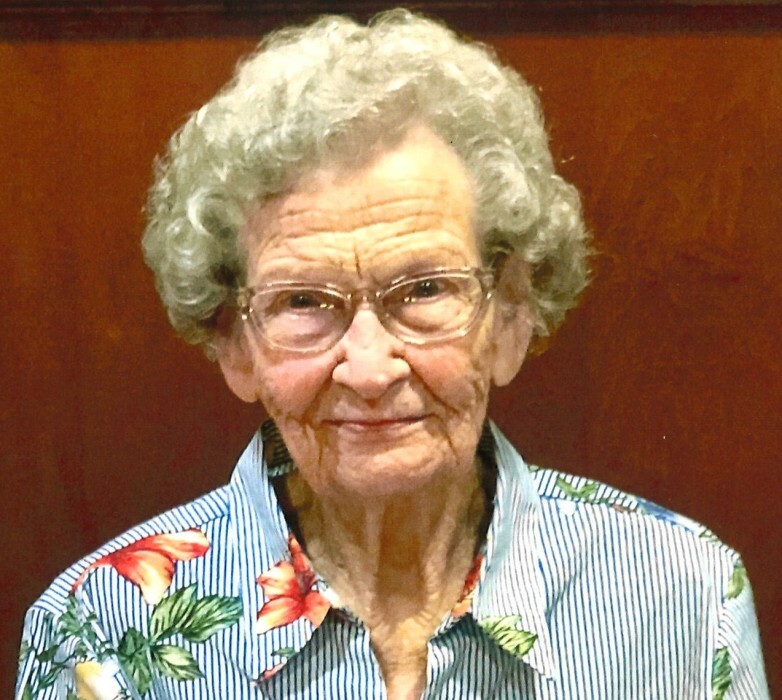 Kathryn Bryant Tucker Poindexter, age 98, of Sanford, passed away on Wednesday, March 27, 2019 at Central Carolina Hospital surrounded by her loving family. She was born in Surry County on August 18, 1920, to the late Edgar Watson Tucker and Leticia Susan Bryant Tucker. In addition to her parents she was preceded in death by her husband, Tommy Edward Poindexter, Sr. Kathryn was the oldest, surviving member of Rocky Fork Christian Church having joined when she was just 15 years old. She was a farmer’s wife and enjoyed her “job” as a homemaker. She was a wonderful cook and her family looked forward to Sunday dinners each week. Kathryn also enjoyed quilting, working in the garden and yard, crossword puzzles and spending time with her precious family. She is survived by her daughter, Pat Banks of Sanford; two sons, Laurence Poindexter and wife, Sherry of Sanford and Thomas “Tommy” Poindexter, Jr. and wife, Tommie Lynn of Sanford; five grandchildren, Julia Dossenbach (Robert), Laura Watson, Amy McKinney (Jason), Heather Hancock (Marshall) and David Poindexter; nine great-grandchildren and four great-great-grandchildren. The family will receive friends Saturday, March 30, 2019 from 10:00 AM to 11:00 AM in the sanctuary of Rocky Fork Christian Church. The funeral service will follow at 11:00 AM with Dr. Jerry Burton officiating. Burial will follow in the church cemetery.